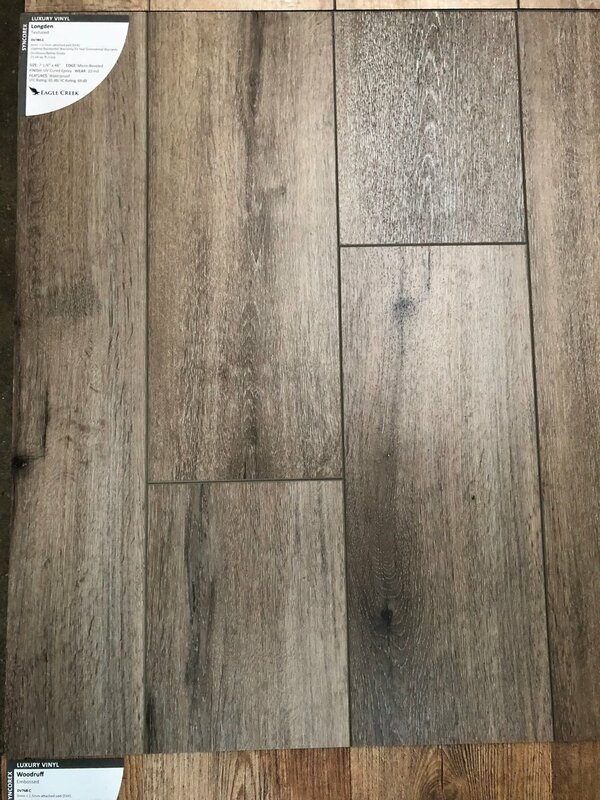 Get the look of hardwood with "no maintenance", WATERPROOF vinyl FLOORING! 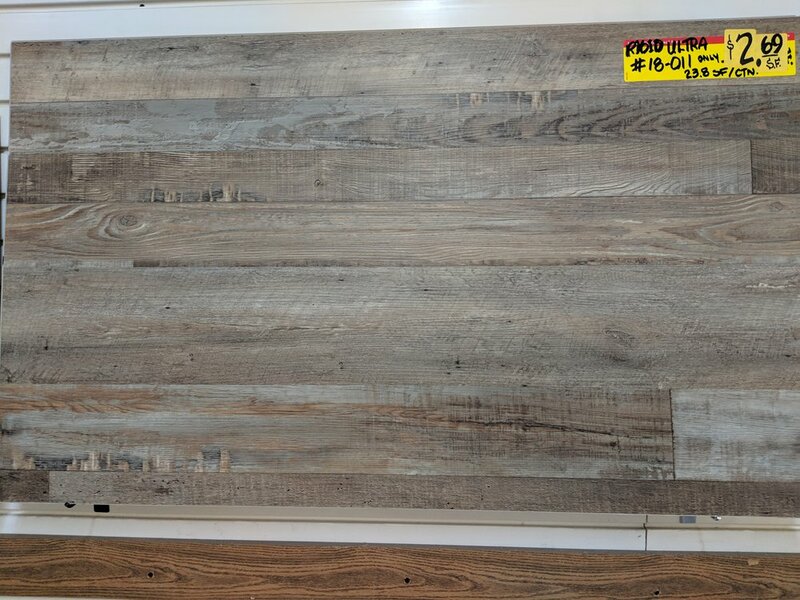 Check out our great selection of first quality luxury vinyl tiles and planks. Prices start at only 29 cents/s.f. 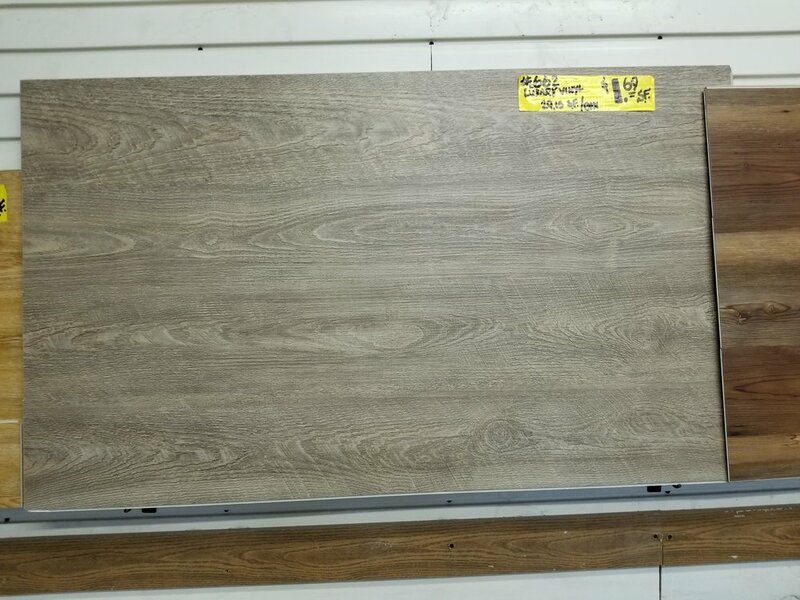 on glue down square tiles (LVT) while prices on glue down planks start at only $.99/s.f. 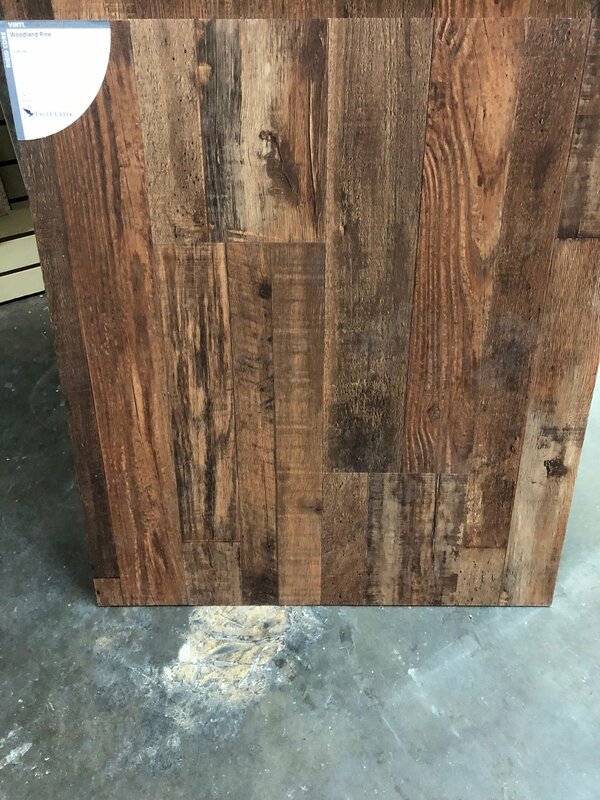 Luxury vinyl planks and water proof core (WPC) planks are manufactured from 100% virgin material making it water-proof and a great option for landlords and homeowners alike. 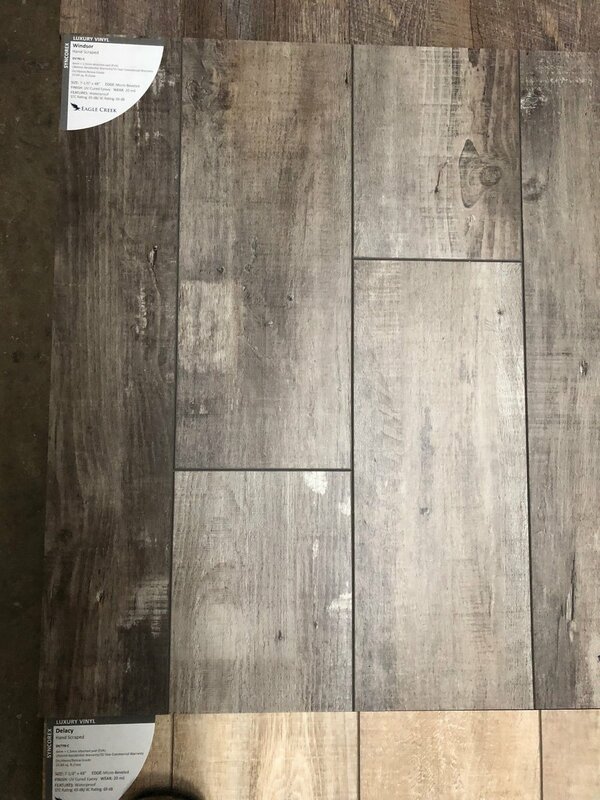 The Lock n Fold planks are available in several color options some with pad attached and in various textures.